One of the youngest music artiste in Nigeria, Jatar has certainly been on a roll. 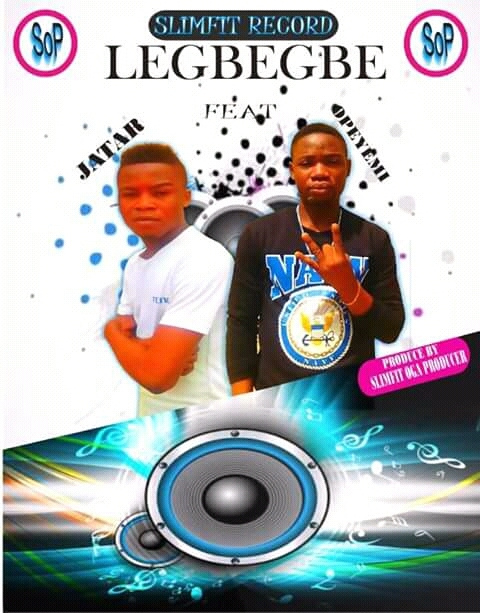 Jatar puts out this dope project titled “Legbegbe” featuring the Ori Lomo crooner, Opeyemi. This new tune is produced by Slimfit and from the delivery, this is going to be a sure banger..
Opeyemi undoubtedly is one of the youngest talents in the Nigerian music industry and being young doesn’t becloud his creativity as he drops this new record titled Shaku Shaku. The new record is produced by Slimfit (Oga Producer) and from all indications this is one record that has the potentials of becoming a hit. Because of the good melodies which will certainly set the dance floors on fire. 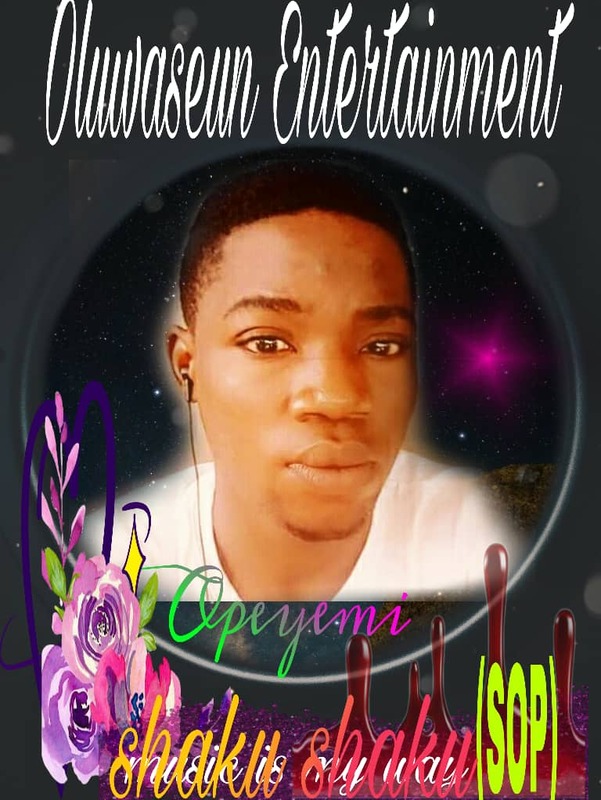 Take a breath and listen as Opeyemi takes us on a journey of fantasies. Don’t forget to share your thoughts. 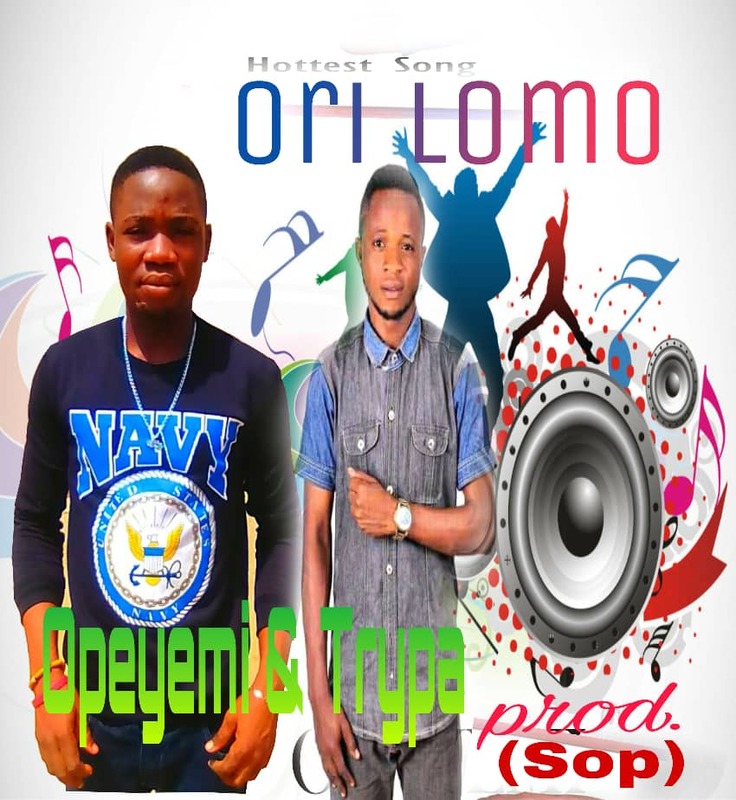 Here we present to you the inspirational infused tune which Opeyemi enlist the Nigerian Song-Bird, The peoples choice – Trypa, on the smooth sailing beat tune “Ori Lomo”, which was produced by Sop. 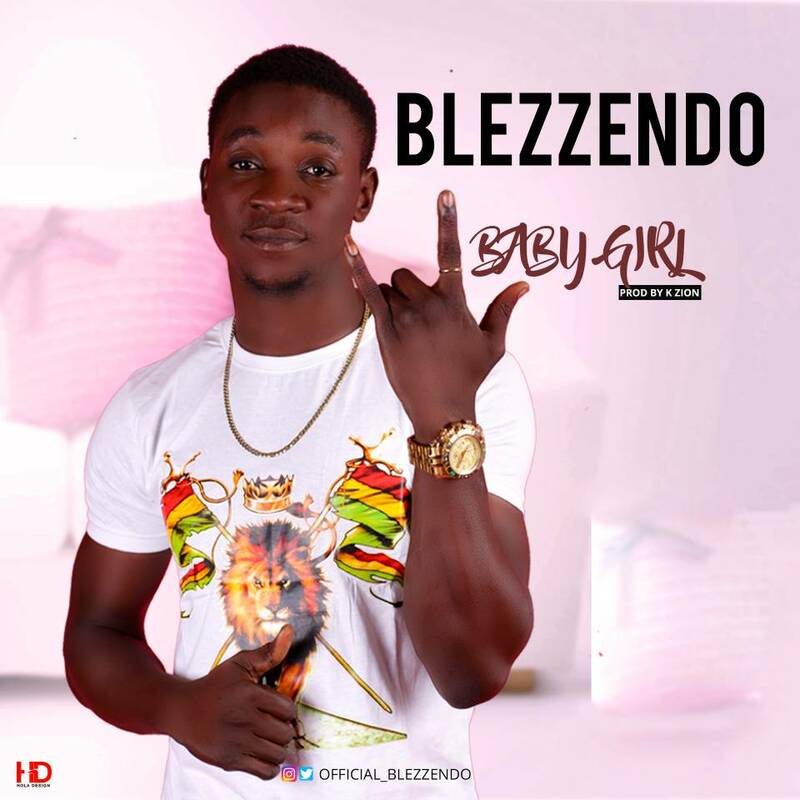 After the February 2018 release of "Gbe Sunmomi" which has taken over the whole industry, the afro pop sensation, Blezzendo dishes out this K Zion produced track titled “Baby Girl”. 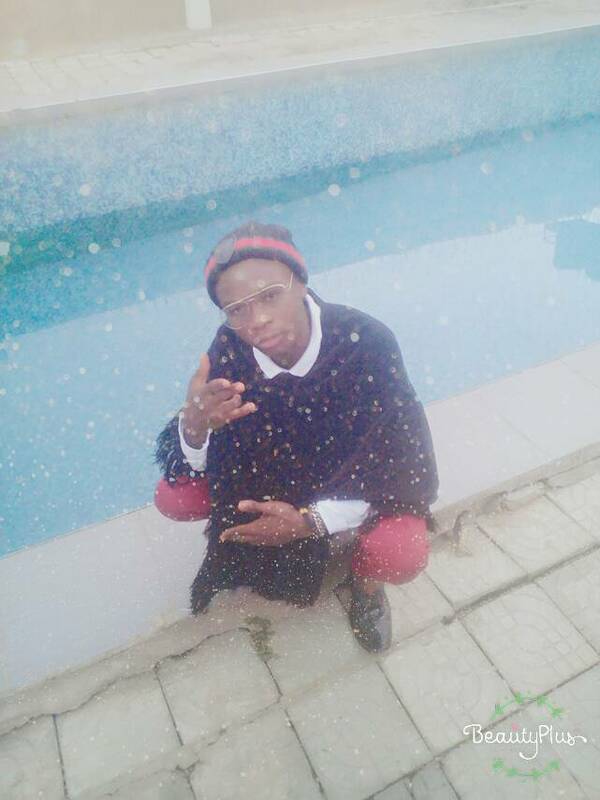 Brand new from Nigerian young talented Star Ola God. This song was titled "Ayo (Joy)" … Personally I like the song and I think Ola God will go far in the Industry. Download, Listen, Enjoy and tell me what you think bellow..